An excellent double kayak for day tours. 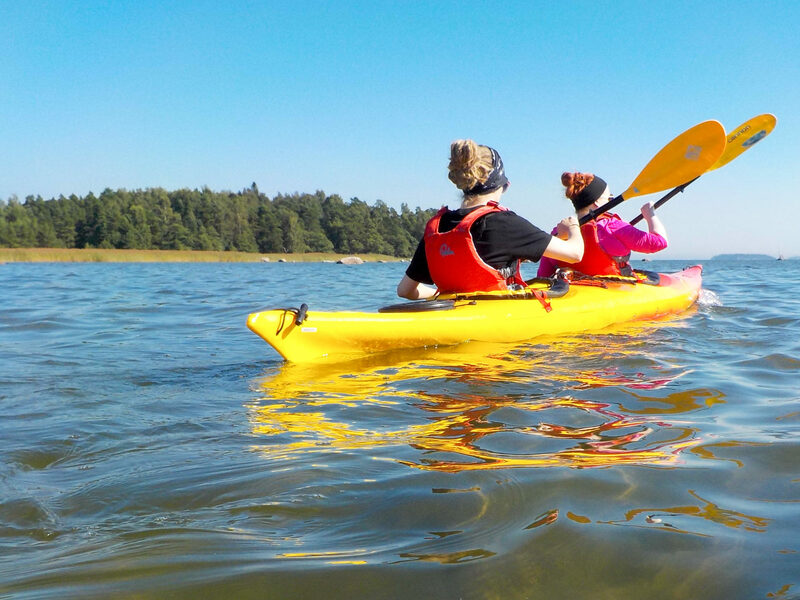 This double kayak is very stable and easy to maneuver. Equipped with: 4-point footrests, a bulkhead in the rear, rear hatch.